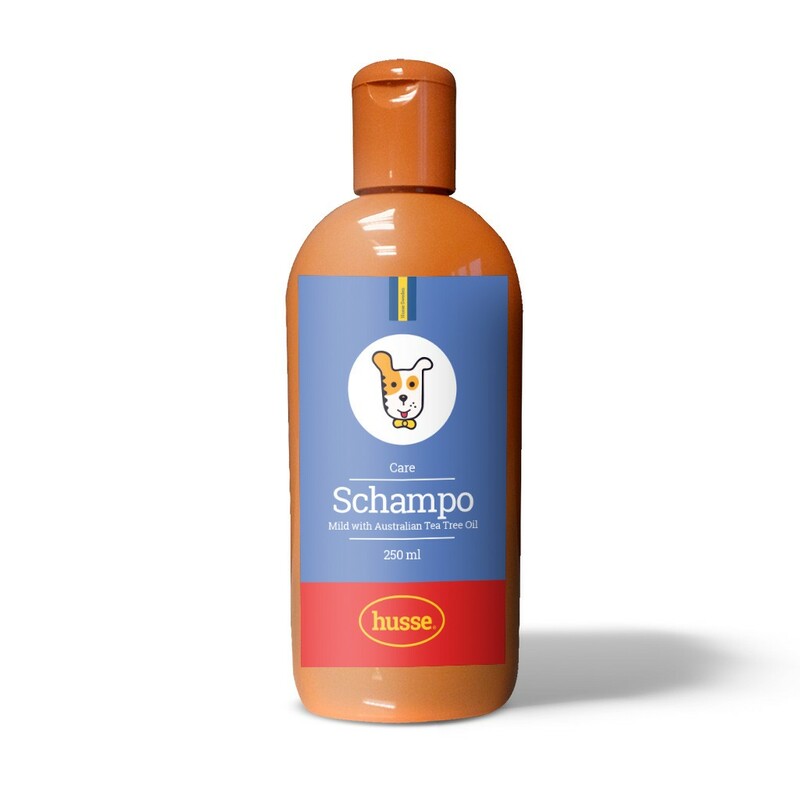 A mild pet Shampoo with Australian Tea Tree Oil which cleans and eases the skin to avoid coetaneous irritations. This shampoo contains only natural substances. A neutral pH suits sensitive skin particularly well. Low usage rate due to the concentrated formula.